Attending a high school football game is one of those a-good-time-is-had-by-all kind of experiences. In other words, it’s pure fun. Encouraged by the cheerleaders, the crowd rises, shouting chants, clapping wildly, doing whatever comes to mind in support of their team. The raucous atmosphere is exactly what’s expected, and the enthusiasm and camaraderie are just part of the fun. Now imagine applying that level of passion and spirit to cheering for students who are applying to college. With supporters lining the streets, shouting encouragement and words of praise, a group of high school seniors marches together to the post office, college applications in hand to be mailed off. Can you picture it? While it was new to me when I read about it recently, this “College March” is already catching on around the country. Among the first to implement this practice back in 2011, New York City’s Washington Heights Expeditionary Learning School (WHEELS) has included the College March among several other efforts to support their students as they seek higher education, most of the students being the first in their families to attend college. And while digital applications have become the norm, this practice of mailing them amid this celebratory atmosphere resonates with students in a way that digital submissions just can’t match. As a Pre-K to 12 school, WHEELS has the opportunity to begin their students’ focus on college as early as sixth grade. They instill the idea of college as a natural expectation as they help students distinguish between public and private colleges, take them on tours of college campuses, prepare them for the SAT, and assist students not only in completing their college applications but also in filling out forms for Free Application for Federal Student Aid (FAFSA). That’s what a college-bound culture looks like. And that’s just the beginning. WHEELS staff members visit the students on campus several times a year once they begin college, to ensure that students are adjusting to college life on every level. Steering them toward campus resources that will meet their needs and introducing them to helpful alumni as well, WHEELS continues to provide concrete support that far surpasses cheering. Yet that “march’ is the culmination of these endeavors that students look forward to experiencing for years before the actual moment. And I love it! Students, particularly those whose families don’t have college backgrounds, need help navigating the ins and outs of getting into college. Without it, they are far less likely to attend. But attending is only half the matter. Knowing that they are not alone, that there are familiar, friendly adults to whom they can turn for guidance makes a significant difference. Yes, the students are responsible for their own education and the decisions that accompany it. But having ongoing support and a cheering section are priceless. 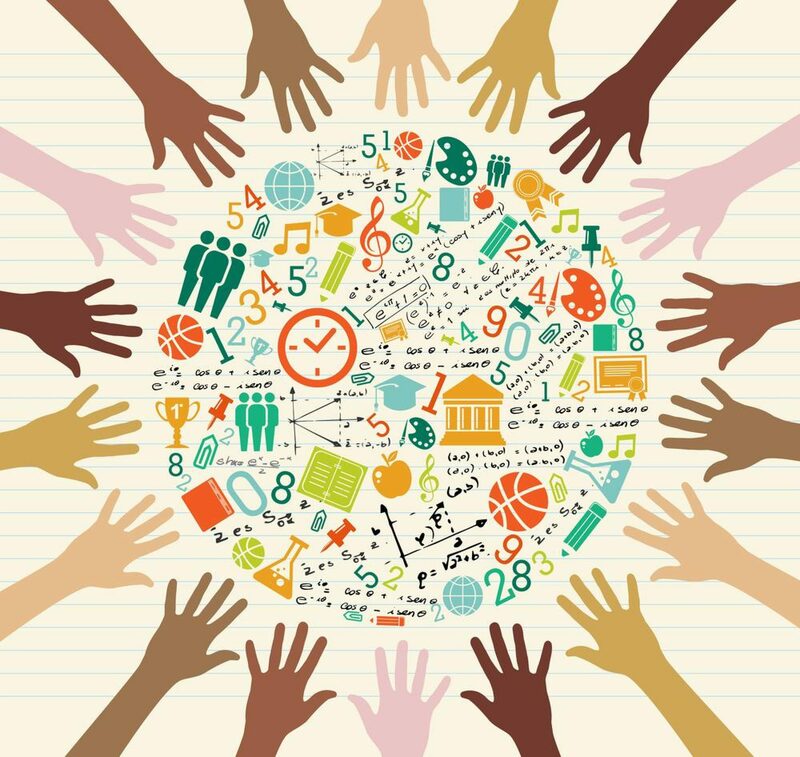 Creating a college-bound culture nurtures students academically and emotionally. It tells them the depth of their worth. It demonstrates value of the whole child, not just the student. And isn’t that precisely what schools should do? college. Starting at sixth grades makes so much sense. I am beyond impressed with WHEELS!! !